If two investments are exactly alike in every respect, the one with the lower fee will deliver greater returns. Over a 77-year investment career, a fee as small as 1% can cut your returns in half! Low fees are part of the reason we favour index-tracking investment products like ETFs. While ETF fees are thankfully trending lower, they do still have a big impact on our returns. Most of the time the ETF fee is invisible, which makes it easy to forget about. As the local ETF industry grows, the requirements around reporting investment fees also continue to change. While the total expense ratio (TER) was the only fee we cared about a few years ago, these days ETF issuers (the companies that make the ETFs) are encouraged to report additional fees too. Add to that spread and brokerage and it becomes harder still to know exactly what your ETFs are costing you. We tend to start discussions around ETF fees with the TER, because all issuers have to disclose this fee in a document called a minimum disclosure document (MDD). ETF issuers publish these documents on their websites monthly. 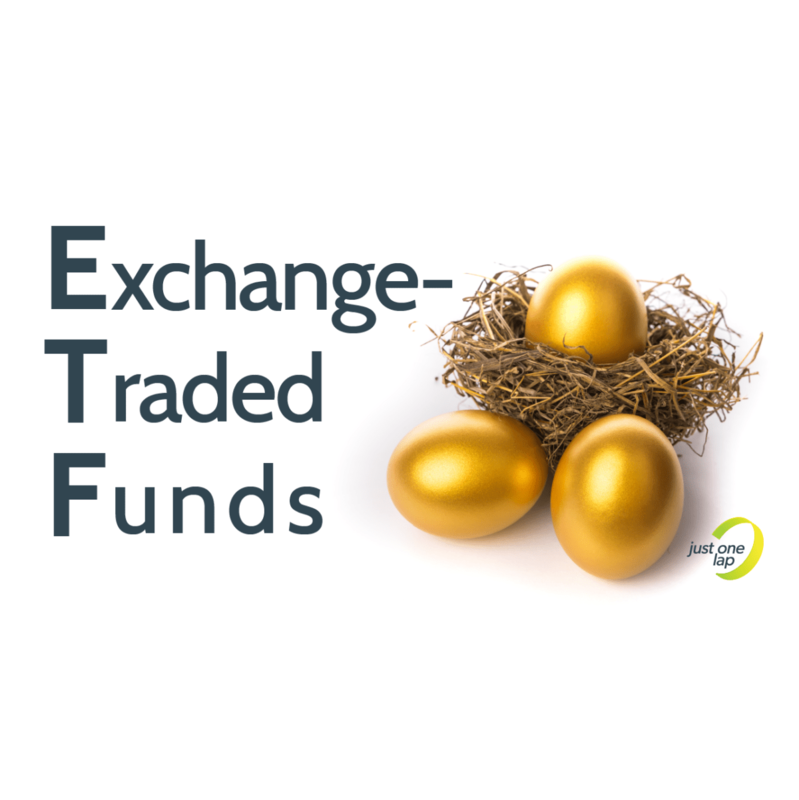 You can also find a comprehensive list of all ETFs and their MDDs on etfSA.co.za. While ETFs are passive products, there are still people and processes in the background that are responsible for making the ETF. Issuers often buy the rights to use a certain index from an external index provider, like the S&P Dow Jones. The issuer pays an annual licensing fee for the intellectual property instead of having to permanently employ people to put together and re-weight indices. ETF issuers also have to pay legal and auditing fees, market makers and ordinary business overheads like employees. Unfortunately it’s very easy to forget that we’re paying this annual fee. When you earn dividends or other income within your ETF, the TER and taxes are deducted before the money gets to you. Since dividend payments tend to be a few cents per ETF share you own, it can be easy to forget the financial impact of compounding dividends over time. The smaller the dividend, the smaller your return. With the ETF industry growing, we are starting to see different ETF issuers offering ETFs that track the same indices. Greater competition means more opportunities for us to find the product with the lowest fee. Along with methodology and asset classes, this fee should factor into your ETF choices. The TER is the most important consideration, because it’s an ongoing fee that we pay every year we hold an investment. There are, however, once-off fees and account fees that will also impact our investment performance over time. 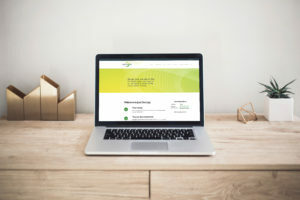 Whether you buy ETFs directly from the ETF issuer or through a third party, you will pay a fee when you buy and sell the ETF. This fee is how much it costs to process the transaction and is typically a percentage of the amount you’re investing. It’s called a brokerage fee. Some brokerages decrease the fee for bigger transactions, while others charge the same fee regardless of the amount you invest. A good way to think about brokerage is how much your ETF has to grow to get back to the amount of money you invested before fees. For example, if you pay a brokerage fee of 0.5%, your ETF has to grow by 0.5% before your account is back to the amount of cash you put in before you bought the ETF. In other words, the first 0.5% you earned was lost. Your R33,000 annual tax-free allocation includes fees, which means whatever you pay in fees is taken from your allocation. The higher the fees, the less of your money can grow tax-free. For this reason, a lower brokerage fee is always better. Brokerage account fees are even worse, because you have to pay them on an ongoing basis. The money for your brokerage account doesn’t come directly from your ETFs, but they should still be considered an investment cost. 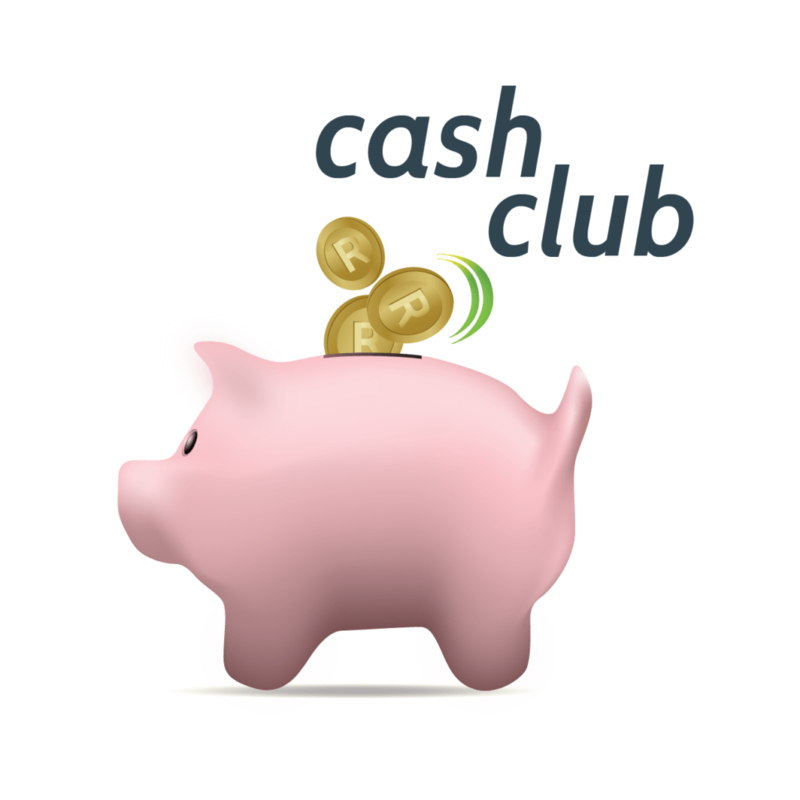 When it comes to brokerage account costs, our favourite fee is R0. Thankfully there are companies that offer brokerage accounts at our favourite rate. Spread is the sneakiest of fees, because it tries to pretend that it’s not a fee. If you bought an ETF unit and decided to sell it right away, odds are you will get slightly less for it than you paid. That’s spread – the difference between the buying price and the selling price. The price of an ETF unit is supposed to be the sum of the share prices of the companies represented within the ETF, divided by the number of units available. In other words, there is a fair value for ETF units that don’t have anything to do with supply and demand as in the case with individual shares. ETF issuers employ market makers to work out the fair value of ETF units throughout the day to ensure ETF investors don’t pay more than they should. However, sometimes issuers use the difference between buying and selling prices to make a bit of money. Other times, individuals try their luck by offering ETF units in the market for more than they’re worth. If the market maker isn’t around to keep an eye on it, you could over-pay for your ETFs. Like the TER, the spread wouldn’t show up on a financial statement as a fee, but as in the case with brokerage, your ETF has to grow by the difference between the buying price and selling price before you are back to where you started. It’s important to pay attention to the prices of ETFs on the day that you make your investment so you don’t pay this invisible fee.